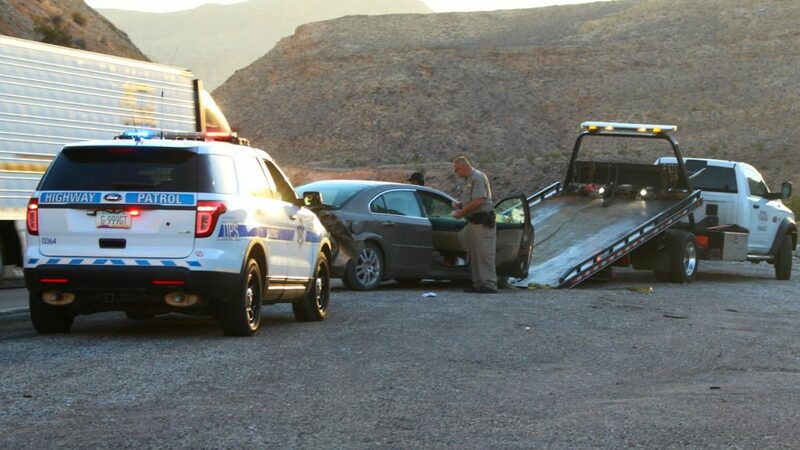 VIRGIN RIVER GORGE, Ariz. — A driver was transported to the hospital Thursday morning after troopers found a damaged vehicle completely stopped on Interstate 15, with the unconscious driver inside. 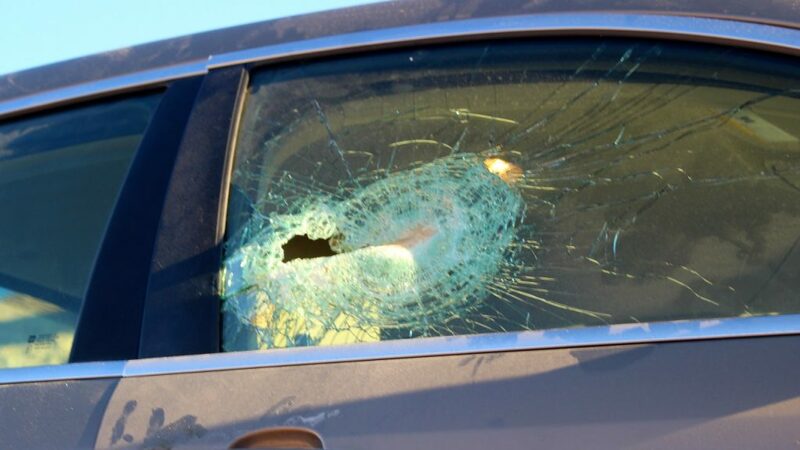 Arizona Department of Public Safety Trooper Greg McBride told St. George News that shortly before 7 a.m. MST (8 a.m. MDT), officers were called to a single-vehicle crash involving a gray Saturn on I-15 northbound near mile marker 20, about 2 miles south of the Cedar Pocket Exit. When the trooper arrived he found the Saturn stopped in the middle of the outside lane. Using his patrol vehicle, he was able to push the sedan out of the roadway and off the right shoulder to prevent it from being struck by oncoming vehicles. Emergency medical personnel arrived to assess the driver’s condition before transporting him to Dixie Regional Medical Center for evaluation and treatment. McBride said it appeared to be a medical episode associated with diabetes, a conclusion supported by the insulin discovered inside of an ice chest that was located on the backseat of the vehicle. Troopers soon learned from witnesses at the scene that the Saturn struck the concrete barrier at mile marker 16 and traveled another 4 miles until it came to rest where police found it minutes later. The front of the car hit the barrier, which sent the vehicle into a spin, McBride said, while the car’s rear wheel and quarter panel struck the barrier for a second time during the rotation, likely blowing out the tire on the front passenger’s side in the process. 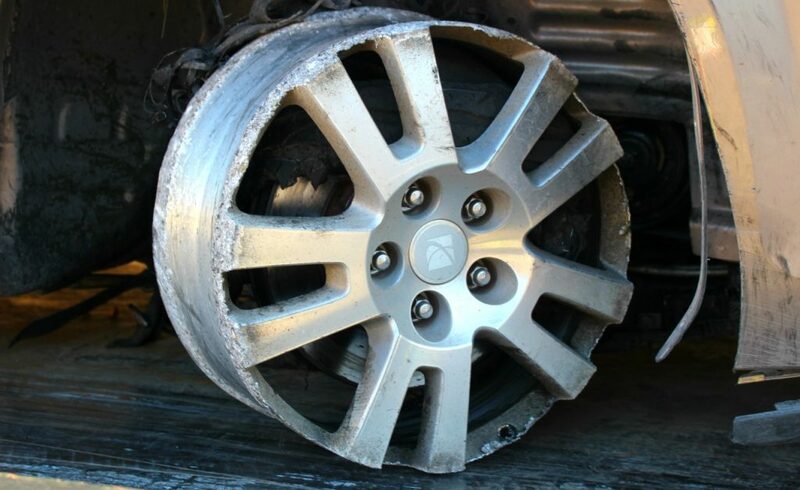 The car continued north for several miles, riding on the steel wheel as sparks were sent flying in all directions, as evidenced by the significant damage to the wheel caused by the steel grinding along the asphalt. 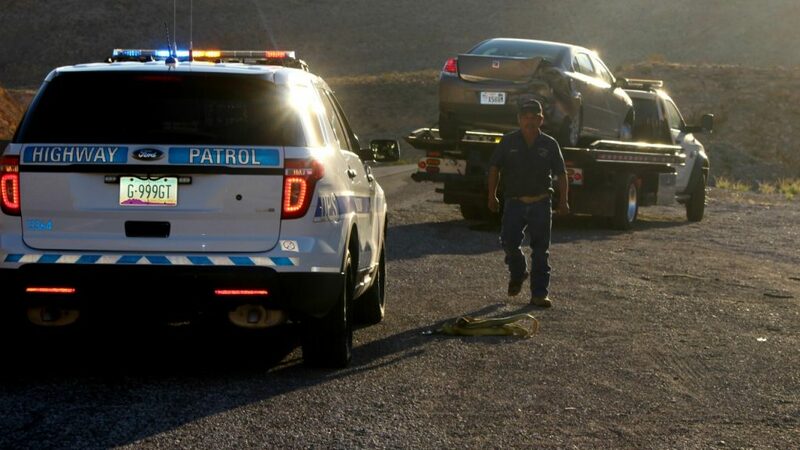 The driver, in his 40s, lives in Mesquite and was likely commuting to work in St. George when the crash occurred, the trooper said, judging by the hard hat and mail found inside of the vehicle. 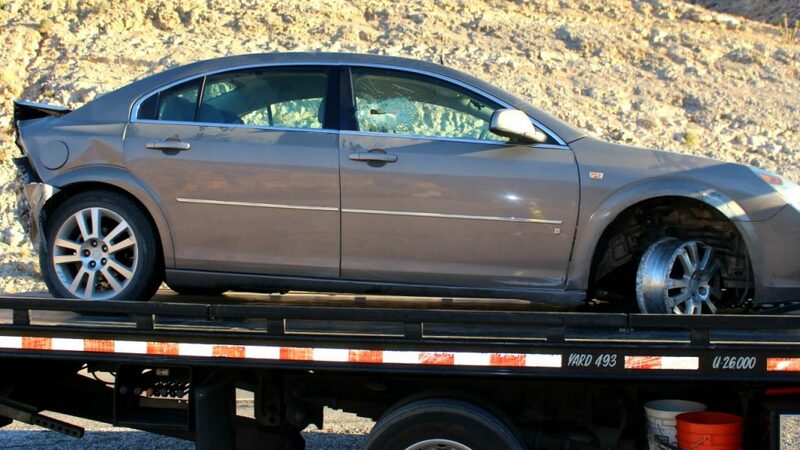 The car was extensively damaged and subsequently towed from the roadway. McBride said further investigation was needed to determine whether the Saturn struck the concrete median first or if it struck a concrete barrier to the right of the interstate. “We’ve had to rely solely on witnesses and what we have at the scene on this one, but we’ll know more once we get down there and survey the damage,” McBride said, adding that the timing of the crash likely worked in the driver’s favor. The Arizona Department of Public Safety and Beaver Dam/Littlefield Fire and Rescue tended to the scene and transported the driver by ambulance, while the St. George Fire Department also responded to assist.